All too often we find ourselves compromising our wellbeing, ignoring our needs or shelving our deepest desires as we submerge ourselves in an unbalanced state of existence. 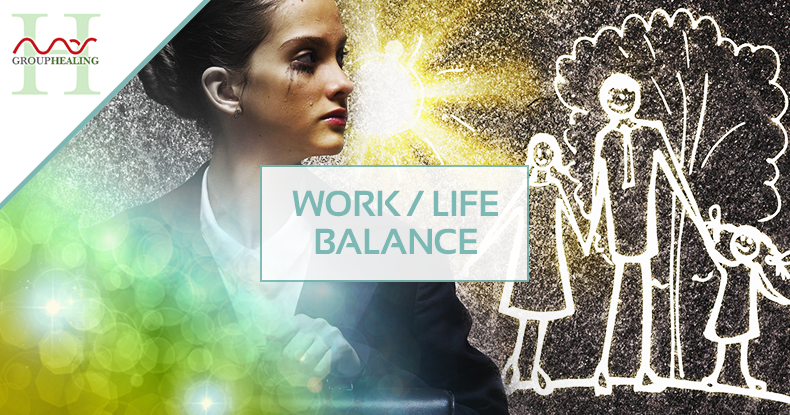 As years go by, the concept of work can become negative, draining and even dreaded. We spend our precious time and energies on activities that leave us feeling rushed, uninspired or depleted. As distorted frequencies are cleared and we operate from a place of clarity and truth, we will find success filled with passion, financial abundance and complete wellbeing in every aspect of life. Work will transform into a source of fulfillment and significant success can be enjoyed with ease, contentment and satisfaction.